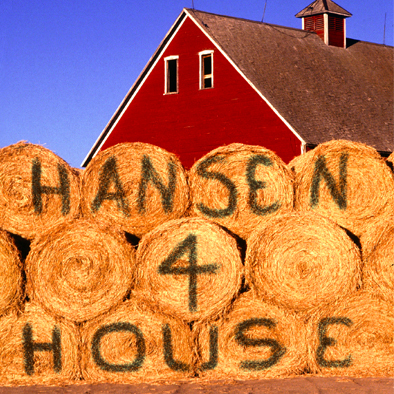 Jon Hansen for House! - Positive - Experienced - Trusted. Vote Jon Hansen for low tax, fiscal responsibility. Jon Hansen is a strong advocate for limited, fiscally conservative government and believes in individual responsibility, free markets, and low taxation. Jon has been elected to a leadership position as a Majority Whip in the House of Representatives and served as Vice Chairman of the House Judiciary Committee. Jon has the experience and fortitude necessary to stand for sound principles without backing down. In spite of all the division and hatred that is all too present in politics today, Jon still believes in civility. Jon still believes it’s possible to build our community up without tearing our neighbors down. That’s what local representation should be like. Jon is running again for the South Dakota House of Representatives for District 25. District 25 includes the towns and rural areas surrounding Baltic, Colton, Dell Rapids, Garretson, Lyons, Rowena, Sherman, Valley Springs, and eastern Sioux Falls. Click the links above to learn about Jon, where he stands on the issues, and how to contact him. Sign up to volunteer or donate to the campaign. Thanks for your support!